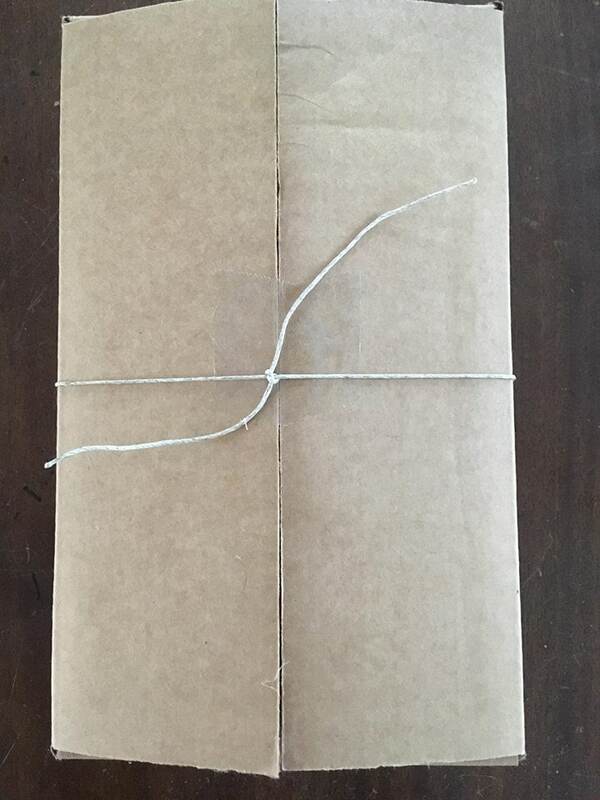 The Soap bundle is three 4 ounce bars for $15 (one of each) wrapped in brown paper or in a brown box (if applicable) and tied with twine unless you otherwise specify a specific ribbon color. 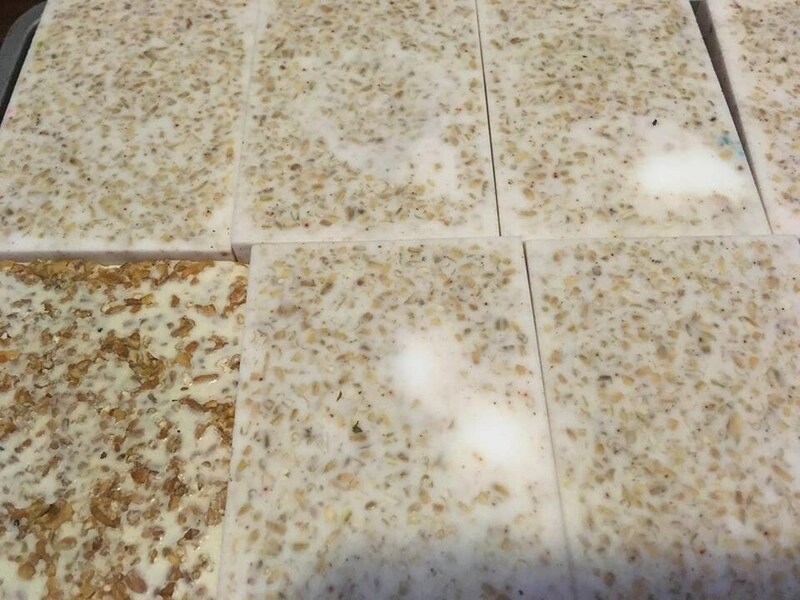 Or if you prefer, you can order 4 of the same bars for $20 or mix and match 4 for $20. 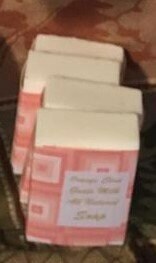 Add a box of 4 small gingerbread trees for just $5 more. 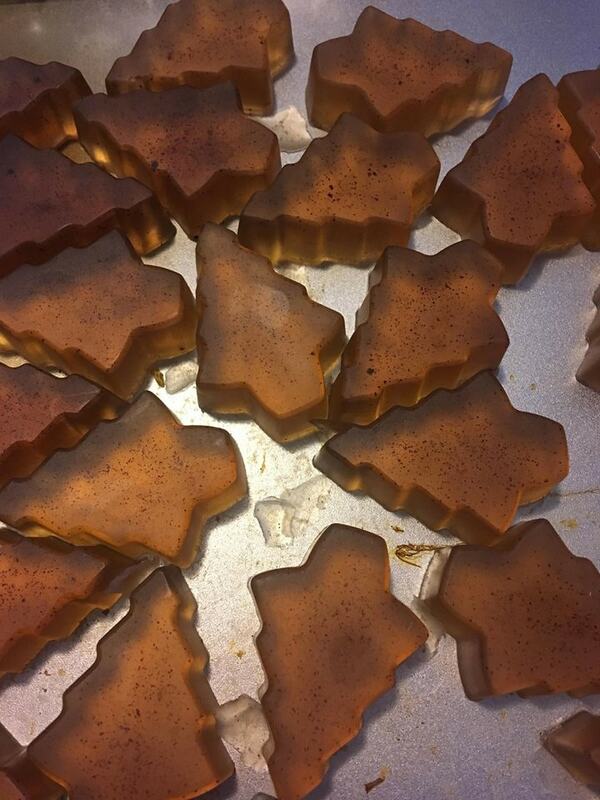 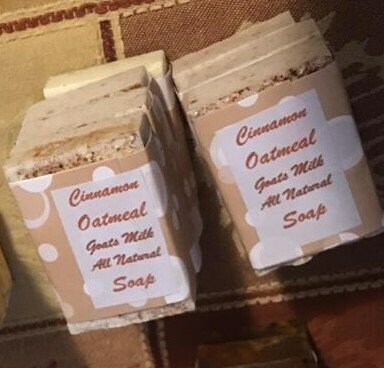 Cinnamon Oatmeal soap is scented with organic steel oats for removal of dead skin cells, therapeutic grade cinnamon essential oil and freshly ground cinnamon. 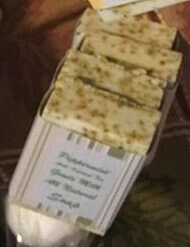 Peppermint Tea soap is infused with peppermint essential oil as well as peppermint tea to exfoliate and revive the skin. 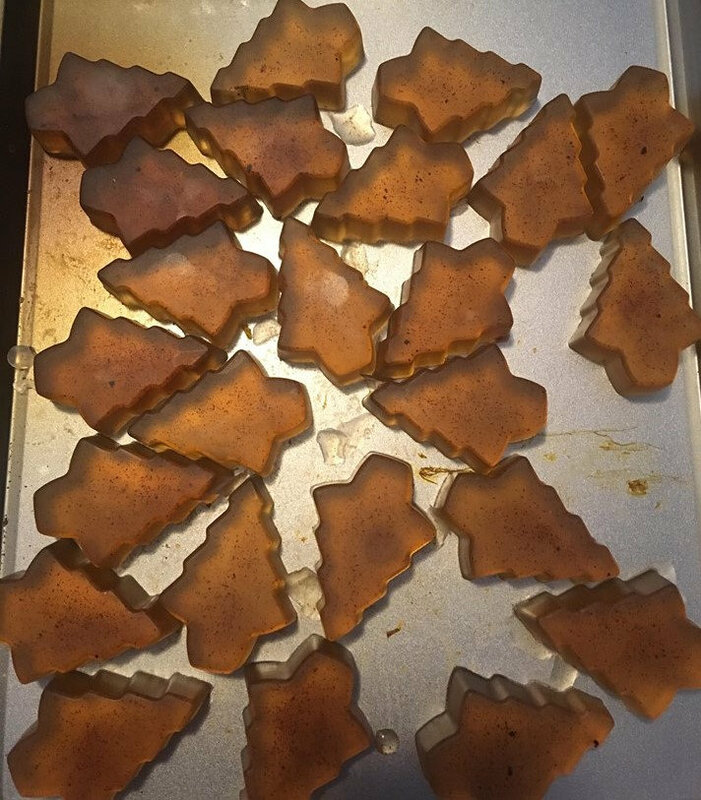 Orange Clove Soap is infused with dried orange zest, therapeutic grade orange and clove essential oils. 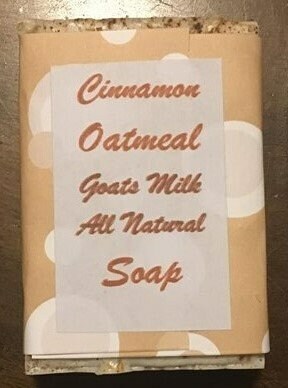 INGREDIENTS: Goat Milk Soap (Vegetable Glycerin, Sodium Stearate, Sodium Myristate, Sodium Cocoate, Coconut Oil, Palm Oil, Sunflower Oil, Purified Water, Goat’s Milk, Titanium Dioxide, Germall Plus, Therapeutic Grade Essential Oils.